Chen, H. P., and J. Q. 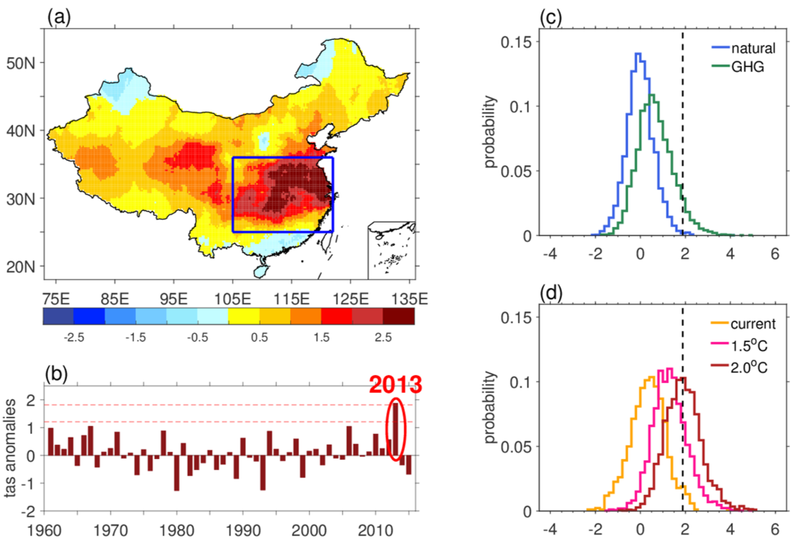 Sun, 2018: Projected changes in climate extremes in China in a 1.5oC warmer world. Int. J. Climatol., doi:10.1002/joc.5221.